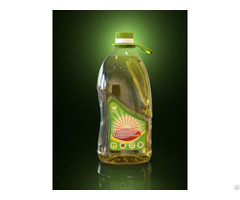 Soybean oil is the world’s most widely used edible oil and is commonly called “vegetable oil”. 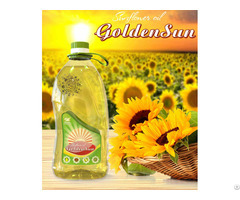 Soybean oil is very popular because it is cheap, healthy and has a high smoke point. 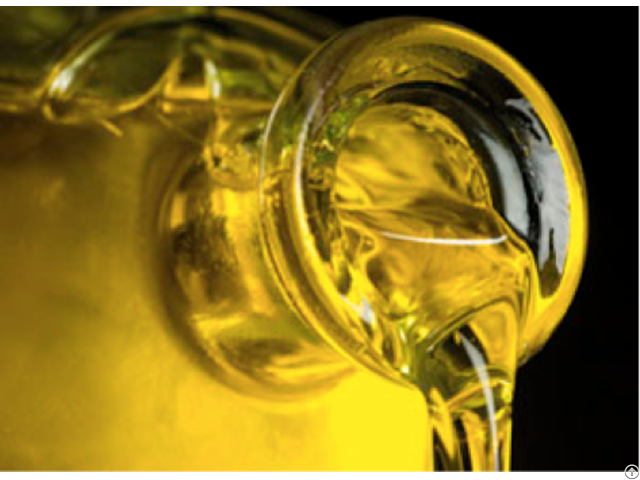 Liquid soybean oil is low in saturated fat, contains no trans fat, and is high in poly- and monounsaturated fats. It’s also the principal source of omega-3 fatty acids and contains no cholesterol. 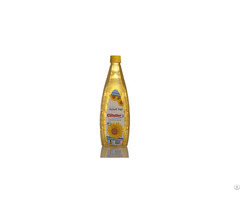 Soybean oil has little flavour, which is an advantage because it won’t interfere with the taste of the food. Soybean oil is a proven performer in the wide range of applications required by snack food manufacturers, bakeries, food service providers and more. It can be perfectly used by itself for deep-frying (high smoke point), cooking and salad dressings. Compared to other vegetable oils, soybean oil has good emulsifying ability which makes it an appropriate ingredient in mayonnaise, and the first choice of the general food industry. Business Description: SUNTRADE LLC. was established in Ukraine for the purpose of supply, export, trading & packing of Agri commodities. We specialized in supply chain Management of Agro Food commodities such as Nuts & Seeds, Grains, Spices, Oil & Sugar, Lentils & Pulses, Rice, Poultry, Meat & Fishes. For years Now we are in trading various items like Dairy, Confectionary, Juices & Drinks. Our vast experience & relations with overseas offices helping to increase our business globally. We are dealing in various food & FMCG products to meet requirements of our partners. Our Valued customers enjoys benefits of constant & regular prices, shipment and best quality food products from us. We are focusing on maintaining healthy relationships and creating value for our customers.